Facebook is currently on the hot seat with the U.S. lawmakers over the Cambridge Analytica scandal, more reason the company is hard at work to implement safeguards against further abuse of its users data. 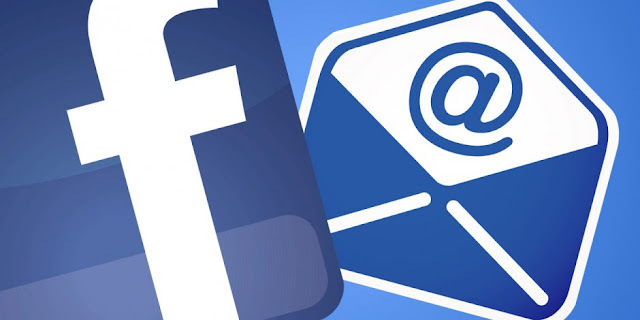 According to reports, Facebook is prepping a certification process that ensures that advertisers would certify all email addresses used for ad targeting as obtained through mutual consent. The certification process revealed by a Facebook representative, will also prevent the sharing of Custom Audience data across Business accounts. And for any Custom Audiences data imported into Facebook, the advertiser will be required to present a guarantee that user contents were rightfully obtained. It will require that advertisers and their agencies would pledge that "I certify that I have permission to use this data", before they are granted express approval to run their campaigns. The certification tool follows the instance of Custom Audiences, launched in 2012 by Facebook to allow businesses to upload lists of their customers email addresses or phone numbers, to let them target specific people instead of broad demographics. While the Custom Audiences tool quickly became one of the most powerful advertising options available for businesses, as they could easily reach existing customers to drive repeated sales after sales. Albeit, it opened up the option for businesses to obtain fraudulent data from brokers without users approval, which they upload to Facebook as Custom Audiences. Thus, the need for Custom Audiences certification tool to close the loophole. The company, However wouldn’t say exactly when it will be live for all advertisers, or how it would go about it, whether it would scan the uploaded user lists to match them against a database of suspicious data, among other possibilities.